Katherine attained her Master’s of Physiotherapy and Masters in Human Kinetics from the University of British Columbia. Katherine has a passion for both research and neurological rehab. With over 8 yrs of neurosciences clinical research experience, 3 publications and numerous conference presentations, she works to build and implement practice techniques which are evidence based. Katherine also focuses her practice on integrating both neurological and orthopedic specific training with all of her clients. Katherine has taken courses in such areas as: neuro-developmental treatment/bobath, concussion management, vestibular rehabilitation, dynamic tapping, soft tissue release and the thoracic ring approach and connect therapy. She also has her level 2 acupuncture and is a CAFCI certified therapist. 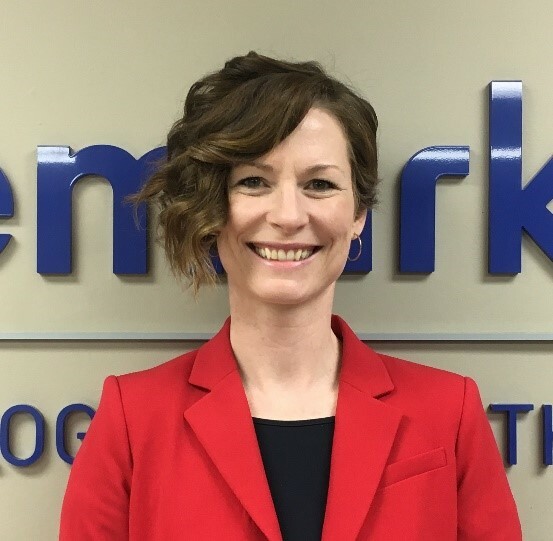 As the team therapist for the Canadian Women’s National Sledge Hockey team and as a former Provincial wheelchair basketball player, Katherine has a specific clinical focus and passion for working with individuals who are involved in ParaSport. Katherine has a wide breadth of experience with a variety of both common to rare diagnoses. She takes a functional hands on approach to all of her treatment sessions and strives to provide each client with the utmost quality of care. In her spare time, Katherine enjoys spending time with her husband and her young daughter. She enjoys hiking, biking and being out doors.